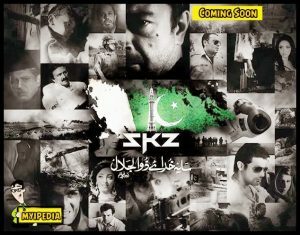 This film is about the story of Pakistan narrated by the Heroes of Pakistan, what Pakistan was supposed to be and what it is today. 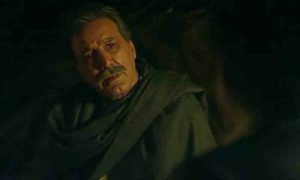 The fil m will be starring Javed Sheikh, Moammar Rana, Arbaaz Khan, Rambo, Asad Malik, Sohail Sameer, Shafqat Cheema, Nayyer Ijaz, Firdous Jamal, Kamran Mujahid, Amir Qureshi, Essa Chaudhry, Umer Cheema & Hassan Khan.Noor Bukhari, Jia Ali, Rachel Gill, Amna Malik & Nimra Khan. The director of the film is Umair S. Fazli. It is written by Dr. Tauseef Razzaque & Inam Qadri and produced by Dr. Tauseef Razzaque.